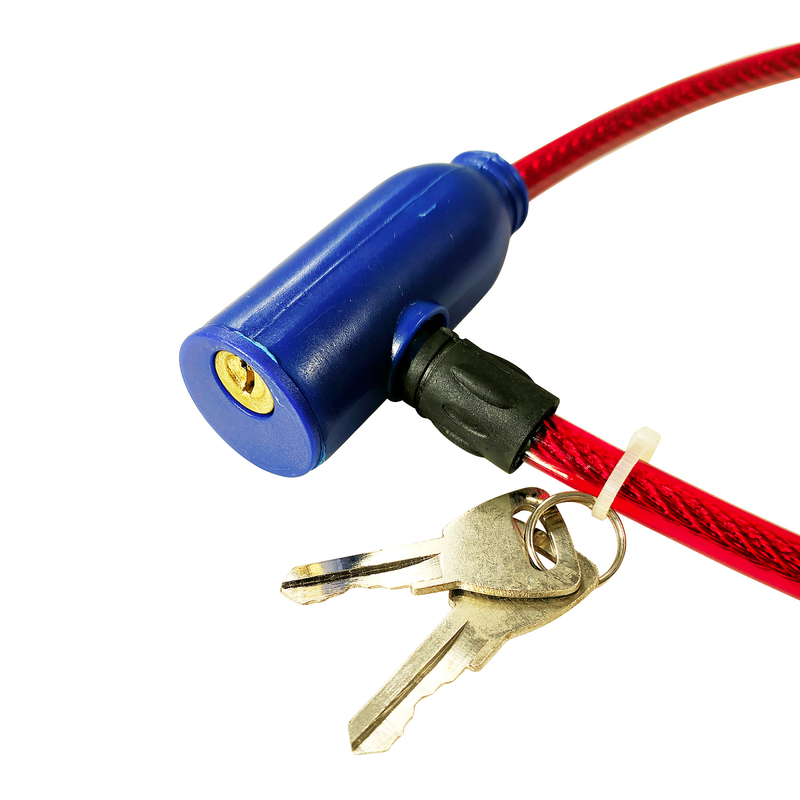 Easily secure your bike with this ASR Outdoor Cable Bicycle Lock featuring a plastic covered, heavy-duty braided metal cable with two identical keys and easily able to attach to bicycles. Easily secure your bike with this ASR Outdoor Cable Bicycle Lock featuring a plastic covered, heavy-duty braided metal cable with two identical keys and easily able to attach to bicycles. It's sure to keep your bike safe where ever you take it. The cable is flexible making it easier for you to weave the lock around your bike. 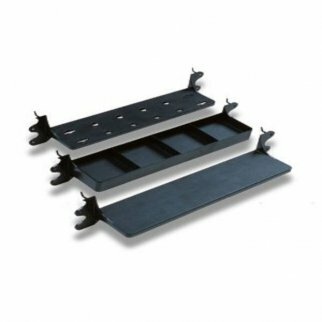 Heininger GarageMate VersaShelf 3 Interlocking Tool Holder And 4 Pocket Shelf $ 35.99	• 10% off! 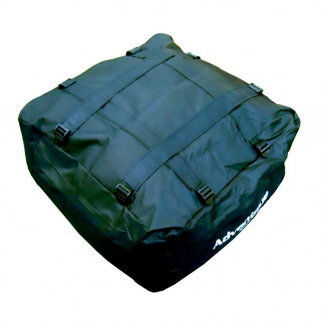 Advantage SportsRack SofTop Weather Resistant Roof Cargo Bag 6 Cubic Feet $ 59.99	• 20% off! 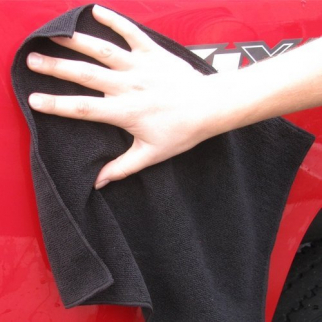 GarageMate Ultra Absorbent Microfiber Cleaning Cloth Black - 20 Pack $ 25.99	• 35% off!